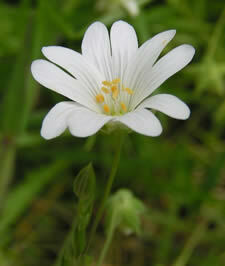 Chickweed is a gentle, bulk adding laxative. The classic blend from Adele Dawson also eases the stomach distress that often accompanies constipation. Recipe Instructions: Herbal Tea :Prepare as a warm infusion.